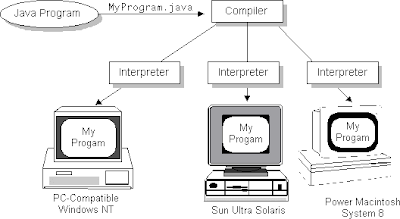 How Java Program Works Internally? Explained in Hindi? 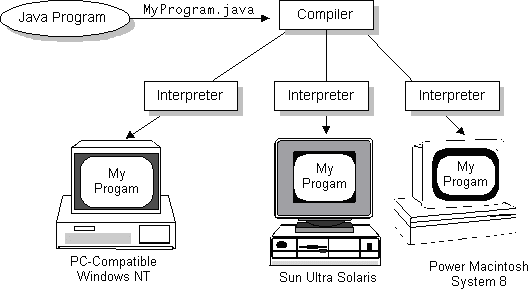 How Java Program Works Internally?